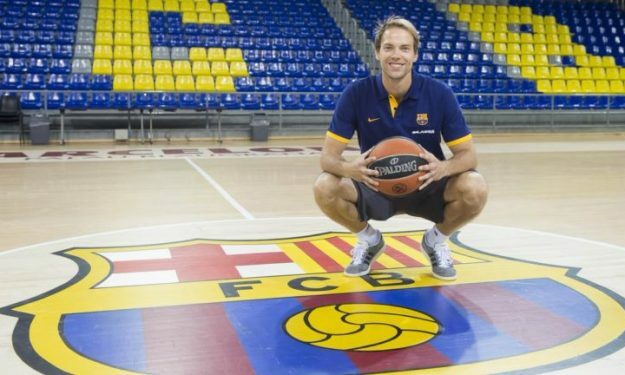 Barcelona and Petteri Koponen finalized a deal yesterday and now the player was officially announced by the club. Barcelona and Petteri Koponen finalized their deal yesterday and now the player has been officially announced by the club. The Finish guard has agreed to sign a three-year contract with Catalans. Koponen passed the necessary medical examinations and will join the team’s prep training sessions on August 22. The 28-year old guard becomes the third new addition of Barcelona after power forward Victor Claver and play maker Tyrese Rice. The latter balled at Koponen’s side during the previous two years in Khimki Moscow.